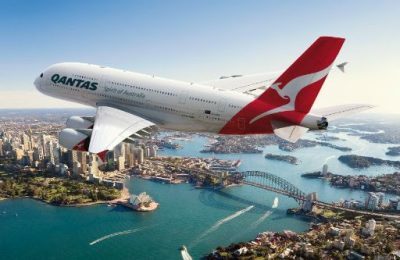 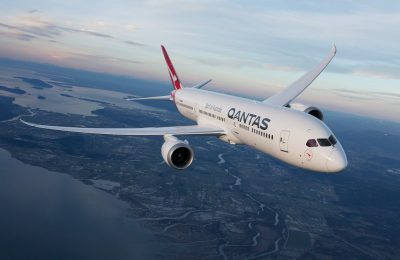 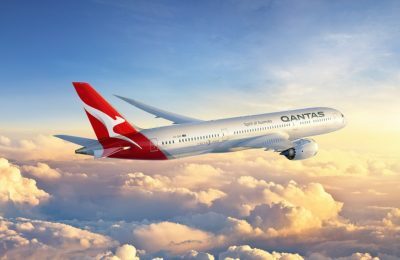 Australian airline Qantas will join the Amadeus NDC-X program to sell its NDC offers across travel sellers around the world. 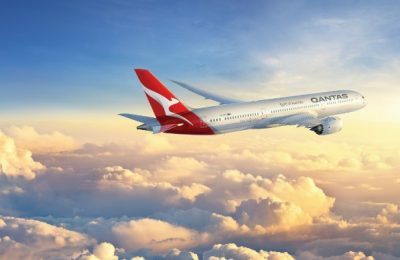 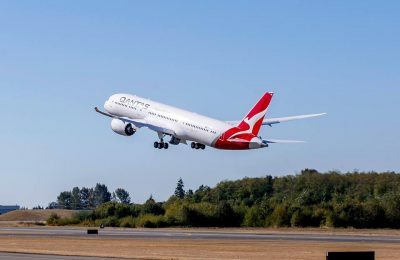 Travelport has signed a multiyear agreement with Qantas that includes integration into the airline's NDC platform, the Qantas Distribution Platform (QDP). 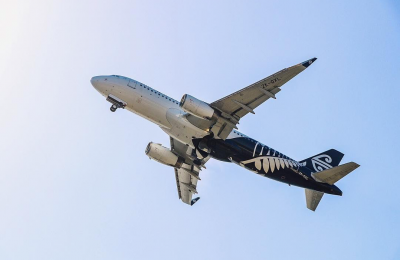 Air New Zealand ranked second top airline globally and was crowned Best Airline in the South Pacific, in TripAdvisor's 2018 Travelers’ Choice Awards for Airlines. 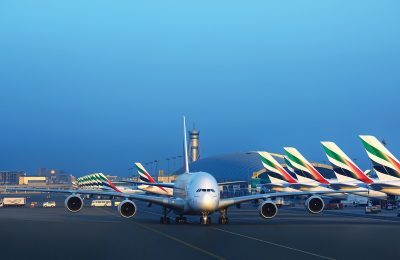 Emirates has concluded another year of growth and innovation, as in 2017 it expanded its feet and network and introduced new innovative products and initiatives. 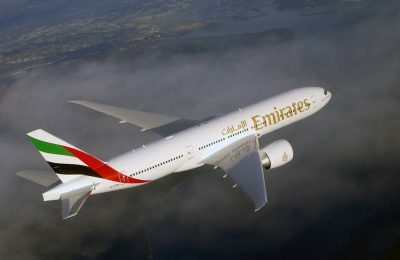 Dubai-based Emirates announced that it will introduce a third daily service from Dubai to Brisbane, Australia, as of December 1. 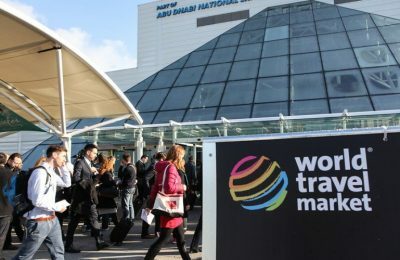 Delegates attending events within the World Travel Market portfolio can take advantage of discounted air fares with oneworld airlines following a recent groundbreaking deal between the alliance and World Travel Market's parent company Reed Travel Exhibitions (RTE). 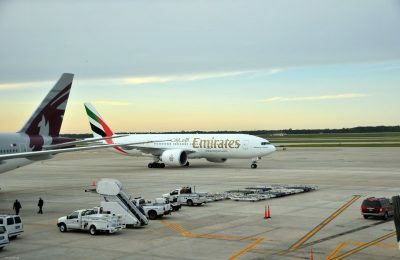 Dubai-based carrier Emirates announced this week that it had entered a codeshare agreement with Thailand’s Bangkok Airways, aiming to expand its network in Southeast Asia.